Cricket was first played in the UK by a group of people in Southern England. Cricket is now played across the world on a national, international and intercontinental basis in front of large audiences. Here at Sports Ball Shop we have created a fantastic range of balls, from the principal manufacturers in the game. 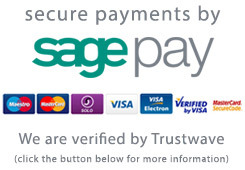 All of the balls within our range have been chosen because they offer a combination of quality, popularity and value for money, ensuring that they are able to meet the requirements of all of our customers. If you require any further information regarding our cricket range you can always phone our team of customer service representatives who will be happy to help you. We also supply cricket training and match balls to local sports teams and offer special tailored packages and rates, to teams looking to buy their balls in bulk. Readers craftmanship is world famous and they have been manufacturing balls for over 200 years. Readers balls are respected for their quality and durability. 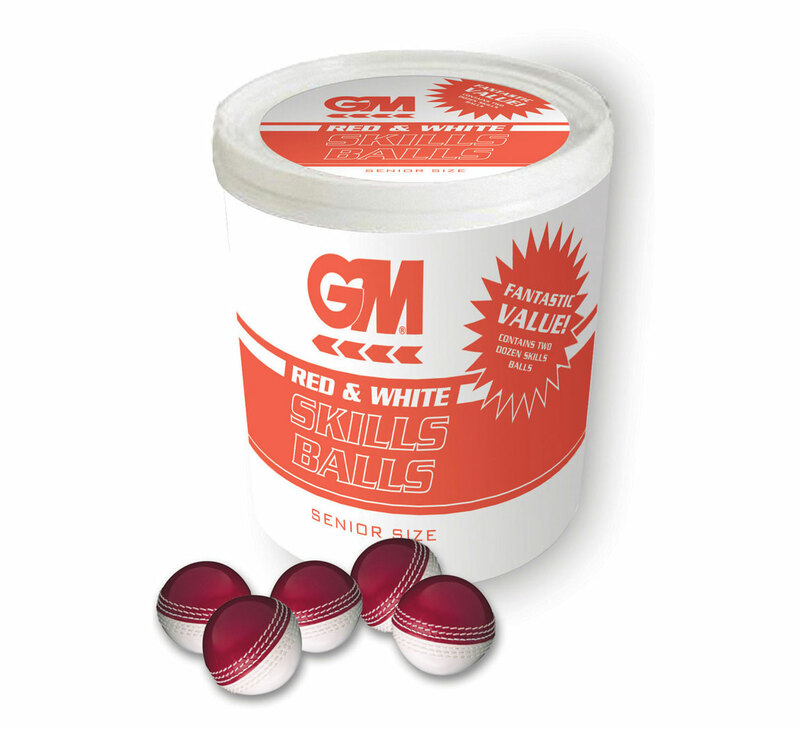 Readers, are proud to be the leading manufacturer and supplier of cricket match and training balls, to clubs and schools, in the UK. There is a Readers ball, for every level of the game giving exceptional value for money. Alfred Reader represent the epitome of cricketing excellence. 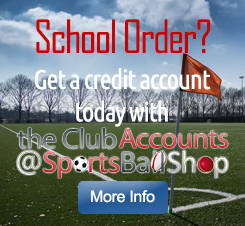 Sportsballshop offer an extensive range of match and training balls suitable for juniors, Women and Men. Lusum have quickly built a reputation for producing quality balls without the big budget price. With many leading brands, 25% of the cost of each ball is directly related to their marketing spend. Lusum do not sponsor players, clubs or competitions which ensures you get the best quality balls, for a great price. All of the Lusum range are named after ranks in the Roman army and Lusum means To Play. The Easton Incrediball cricket range is designed to offer fantastic training balls at affordable prices. These high specification soft balls are ideal for training and matches. Incrediball training balls are the market leader in the UK. The soft training balls are the same size as the hard ball but are great to build up confidence in young and old players. A fantastic training aid that is popular with quality coaches throughout the world. Over the next 12 months rebranding will see the Easton name change to Aero. The range will then be known as the AeroBall. 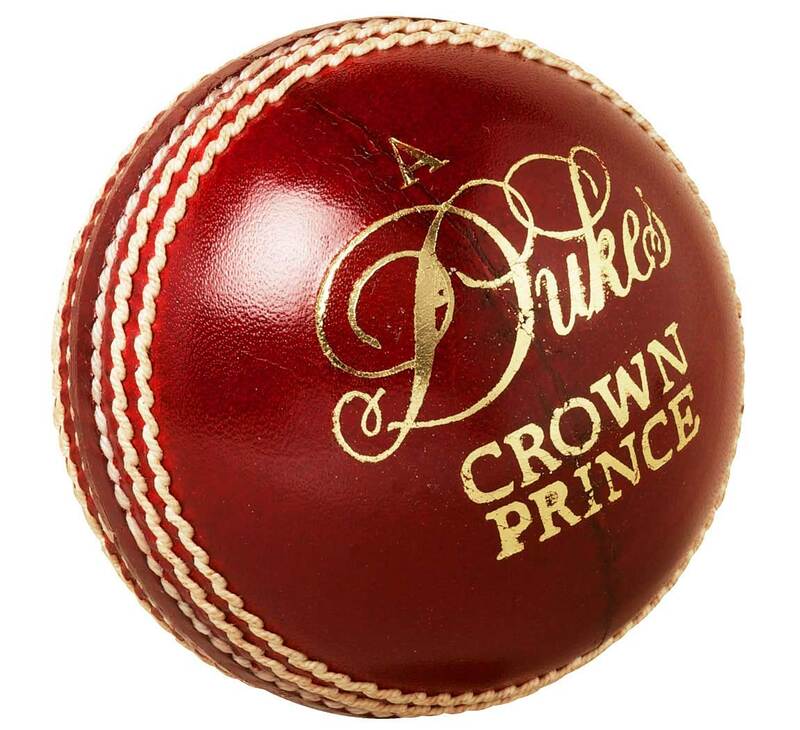 Dukes cricket balls are used throughout the world in test match cricket and one day internationals. 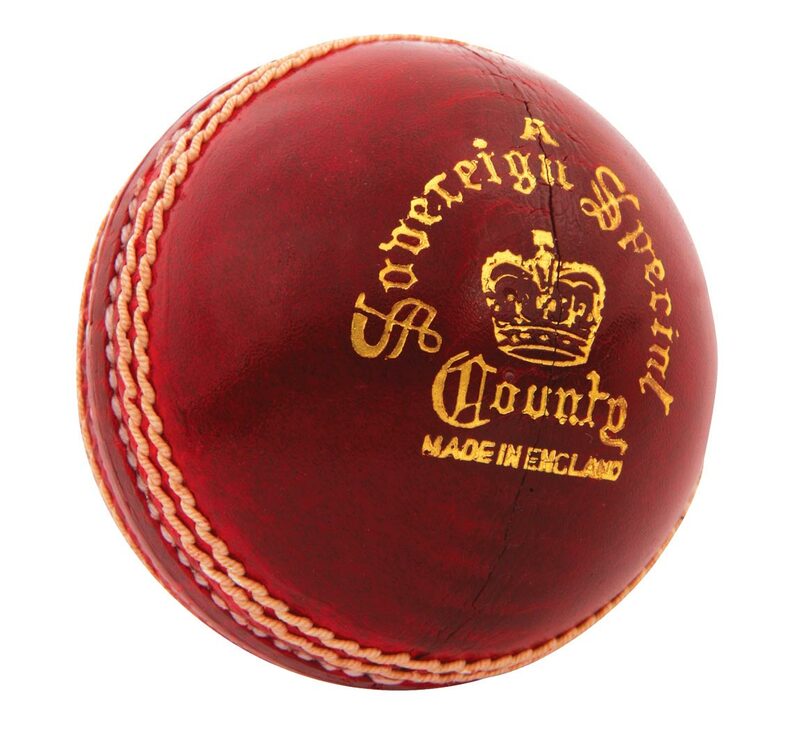 The quality of design and craftmanship is not forgotten when producing cricket balls for school and club cricketers. Dukes use the latest technology to develop high quality leather that ensures the balls retain their shape for longer. High quality cricket balls are appreciated by good cricketers and the shape retention ensures these ball last for longer. Kookaburra are a leading provider of high end cricket equipment, with years of experience manufacturing products for all over the world. 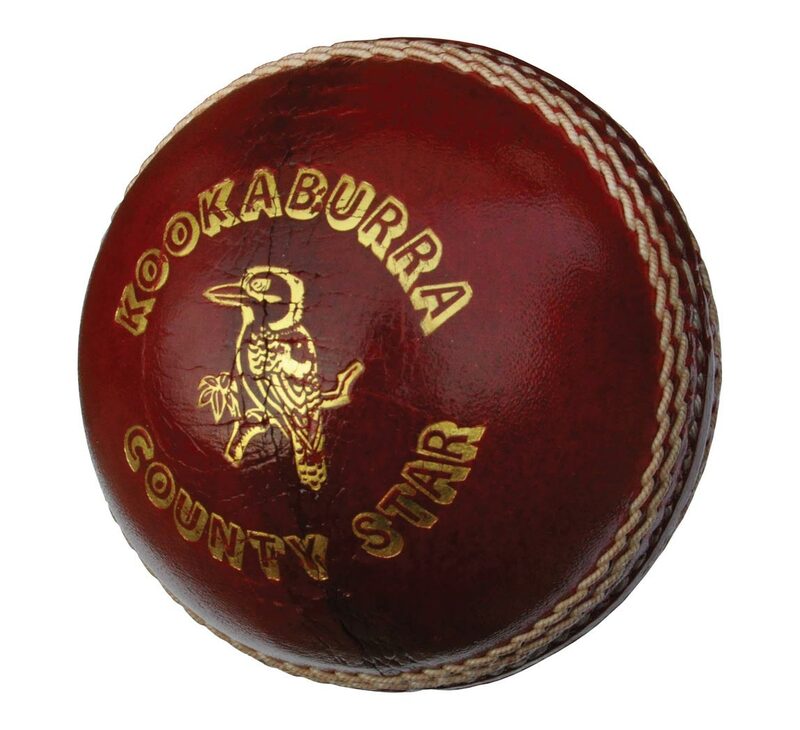 Kookaburra produce a variety of high quality balls which are often used in major cricketing events globally. Kookaburra produce balls which have become the biggest selling balls worldwide and with the wealth of experience of kookaburra, you know you are buying quality. We sell a huge range of Kookaburra cricket training and match balls. Look out for our package deals. Gunn & Moore have a proud tradition and have been designing and producing products of high quality, for over 125 years. Their cricket bats are manufactured in their own workshops, in Nottingham. The care and thought in producing these bats was replicated when they designed their range of cricket balls. The balls we have chosen, are used across the world, by coaches who look to challenge cricketers, both young and old. The unique designs of some of the balls are used to develop international bowlers of tomorrow. Slazenger have been producing high quality sports equipment for many years, having developed a presence in a vast array of sports. 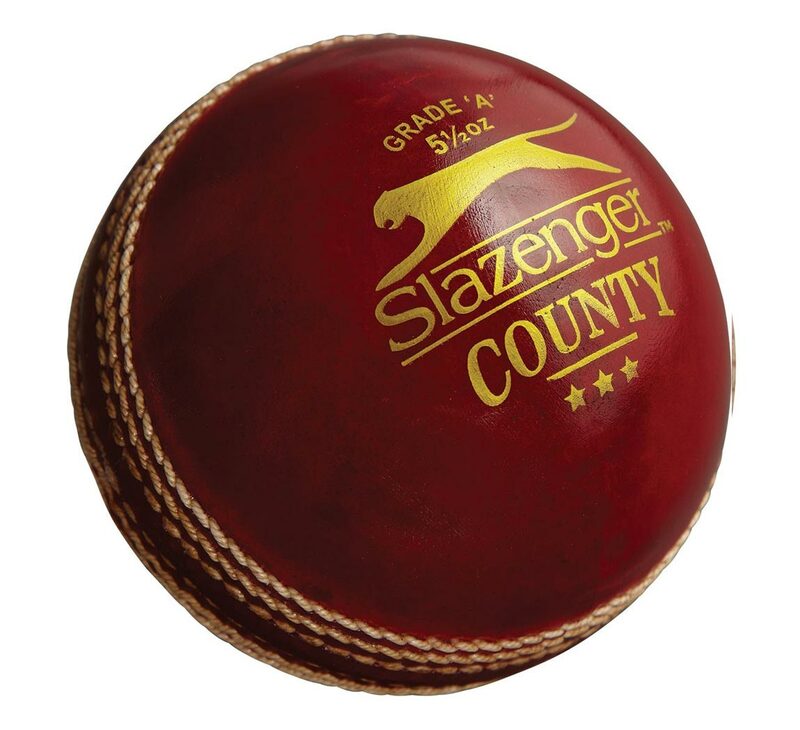 Slazenger manufacture balls of the highest quality, selling thousands each year to cricketers all over the world. Founded in 1881, Slazenger are very popular with club cricketers, International cricketers and many in between. Slazenger produce balls at various price points, ensuring you are sure to find a match or training ball to suit your game and budget. Willostix are a querky family company, based in the Uk, producing high quality cricket equipment. Willostix do not sponsor International players so, you are sure to get, high quality bats and balls, knowing your money is going on the product and not the player. 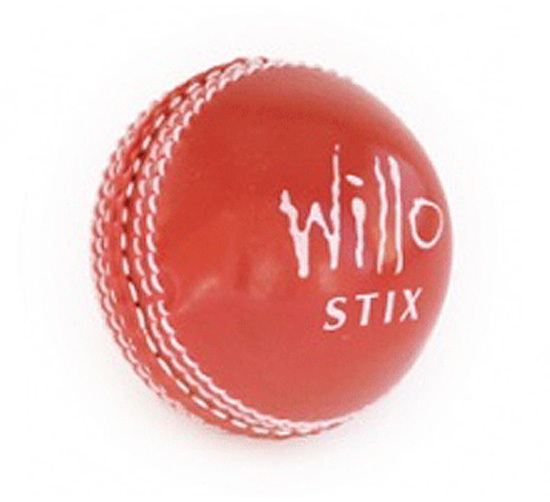 Our range of Willostix products is designed to provide everything you need to play cricket, both competitively and recreationally. Reasons Why a 4 Piece Cricket Ball is Better Than a 2 Piece ball? What is the difference between a 2 piece and a 4 piece cricket ball? 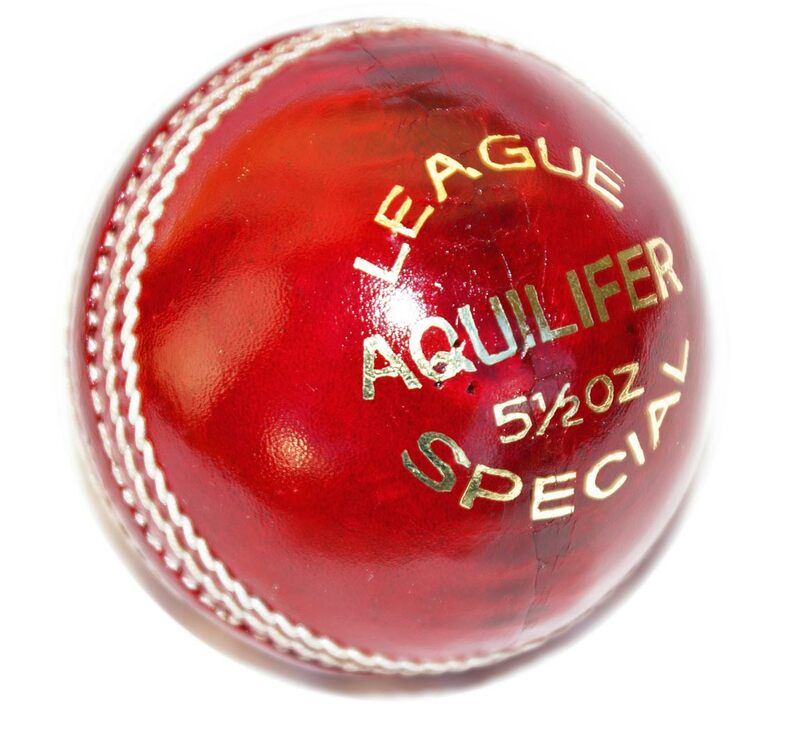 A cricket ball is manufactured using various grades of leather, depending on the quality of ball. The ball is constructed using a 4 piece or 2 piece method and then stitched together to create a seam. The best balls and in fact, all of the hard leather cricket balls we offer, are constructed using the 4 piece method. A 2 piece ball will have 2 sections of leather hide which is then shaped around the inner materials and then stitched to create a ball. The leather has to be stretched more than a 4 piece ball and so could have areas within the leather which is thinner. This creates an imbalance and can make the ball less reliable through the air. A 4 piece ball has it's hide cut into 4 quarters and pairs are then sewn together. The 2nd pair is rotated 90 degrees and then they are stitched together. The hide has less stretching to enable it to form the ball shape, making the thickness of the leather more consistent throughout the ball. 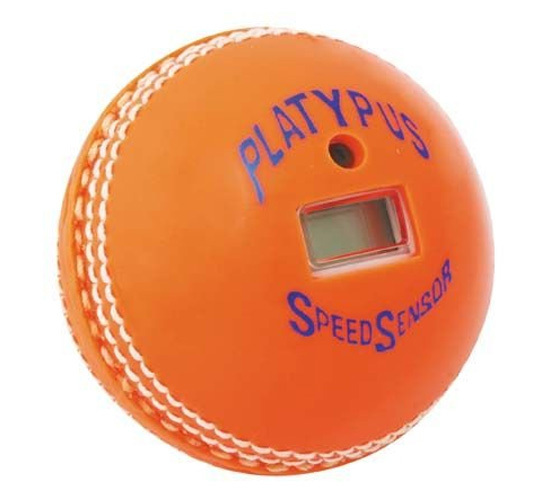 This makes the ball more reliable and the bowler is then more likely to be able to control the swing and movement through the air. 2 piece balls are often used in net practice and for fielding drills. 4 piece balls are used at most cricket clubs and schools as the ball is a higher quality and likely to last longer too.